FCPL Kids: Happy Birthday Treasure! Treasure, a Tail Waggin Tutor Celebrated his birthday at the Woodward Park Library!! Come to the library and meet a Tail Waggin Tutor. Develop your reading skills by spending one-on-one time with a friendly certified therapy dog. These furry friends are great listeners and will help beginning reader gain confidence. 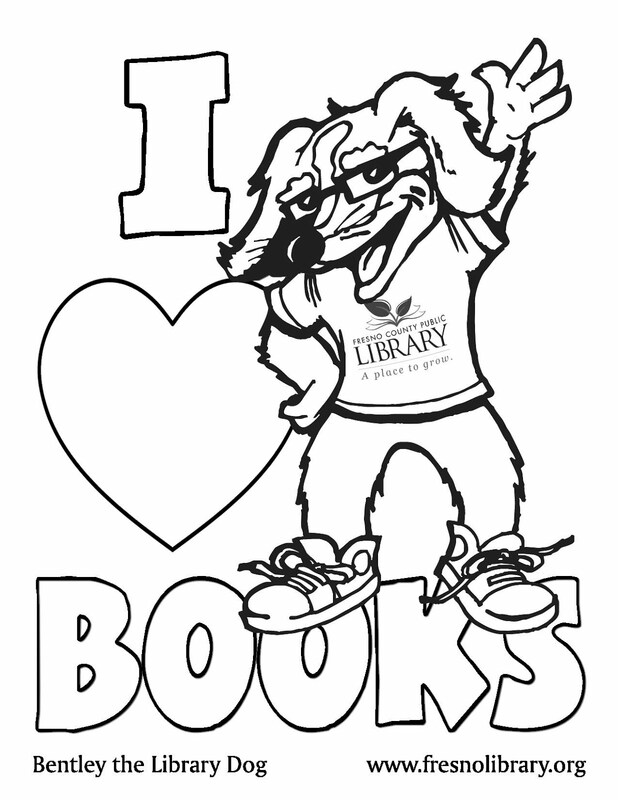 Check the library calendar to see if a Tail Waggin Tutor is visiting your local library.